There are many types of disinfectants used in swimming pools, but the most widely used is trichloroisocyanuric acid. We use more disinfectant tablets and disinfectant powder, and a few use disinfectant particles. What are the reasons people like to use TCCA? 1. TCCA sterilization is efficient and durable. Trichloroisocyanuric acid is a high-efficiency, low-toxic, broad-spectrum, rapid disinfectant that can effectively kill various bacteria, fungi, spores, molds, and cholera. It has special effects on killing hepatitis A and hepatitis B virus, and has good disinfection effect on sexual viruses and HIV. 2, easy to use. 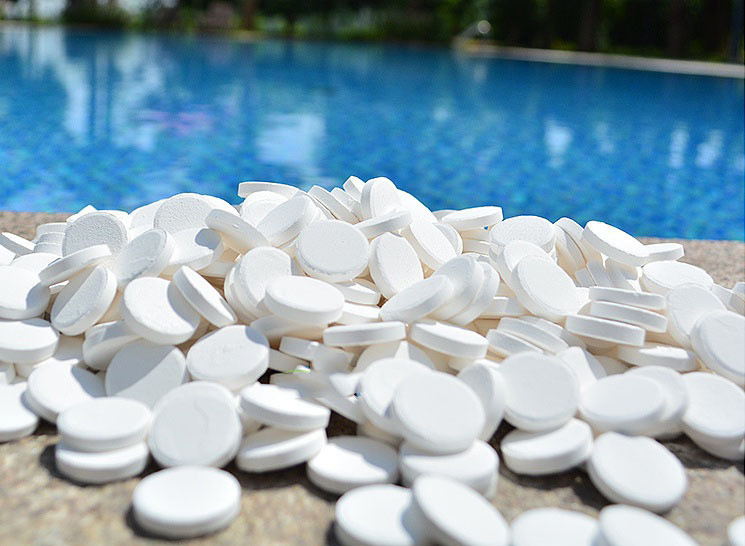 TCCA tablets can be sprinkled directly into the pool and can dissolve quickly. 3. The side effects are small. TCCA is low-toxic, does not cause water and environmental pollution when used; it is not irritating to human body; TCCA is diluted into the swimming pool and has little corrosion to equipment. 4.Easy to store and transport. TCCA contains a stabilizer cyanuric acid, which is stable under ultraviolet light. It is not only suitable for indoor swimming pools, but also very suitable for use in outdoor swimming pools. Moreover, under normal circumstances, the trichloroisocyanuric acid sterilized instant tablets have a reduced chlorine content of less than 1%, so they are very easy to store and transport. 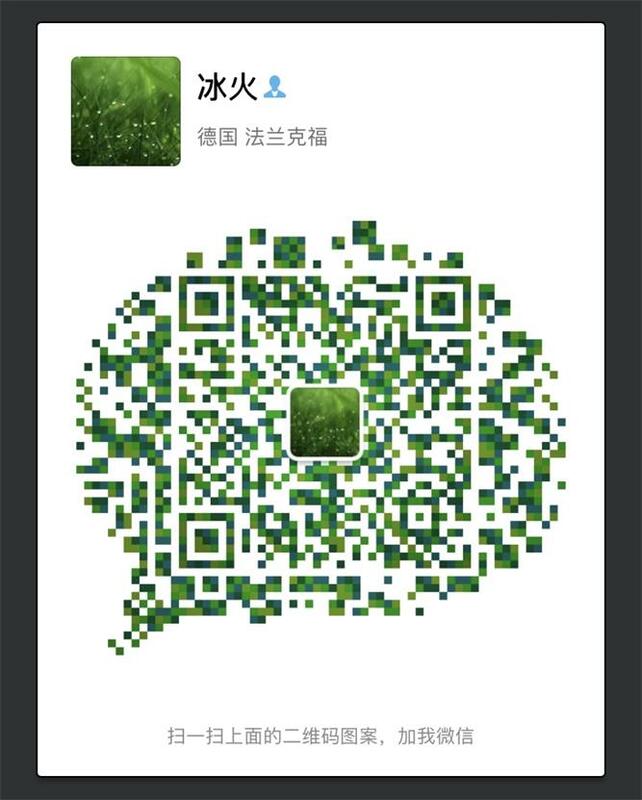 Shijiazhuang Standard Chemicals Co.,LTD specializes in the production and export of water treatment chemicals, we will give you high quality products and excellent service. Welcome customers to negotiate.